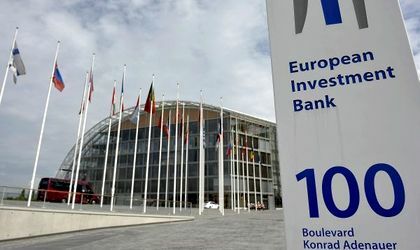 Romania has received a loan of EUR 450 million from the European Investment Bank (EIB), via the Rural Development Program. The announcement was made by the institution on Monday September 16th, in Luxembourg. The loan will be used to fund the country’s contribution to the implementation of the National Program of Rural Development (PNDR).